Riverfront ranch offering 350ft on the Muskegon River. 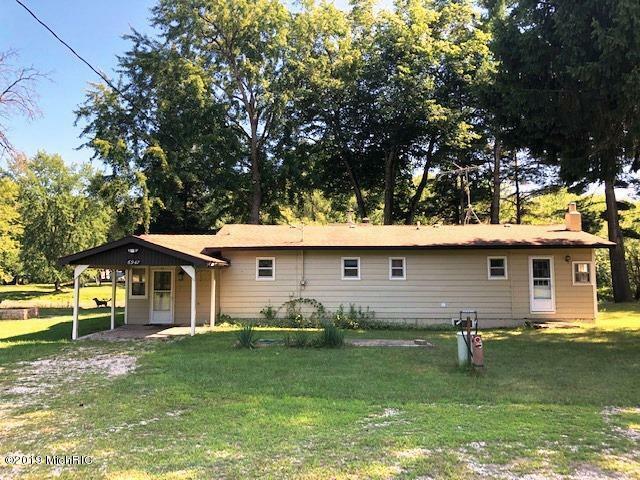 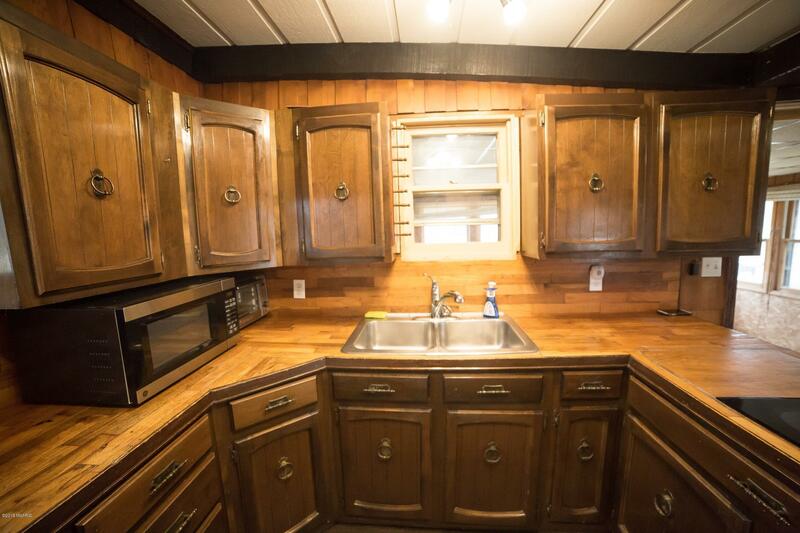 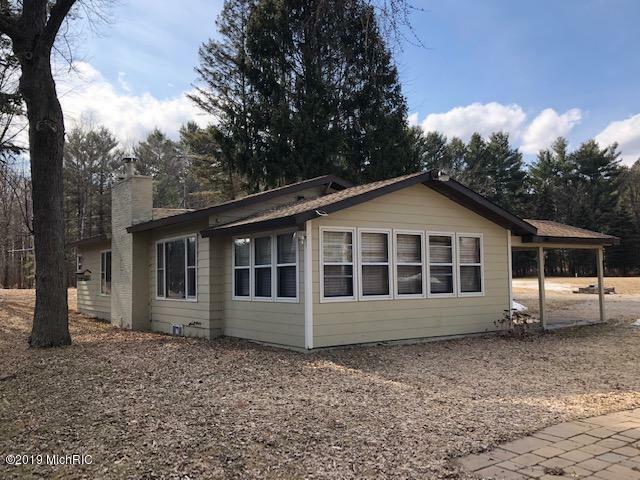 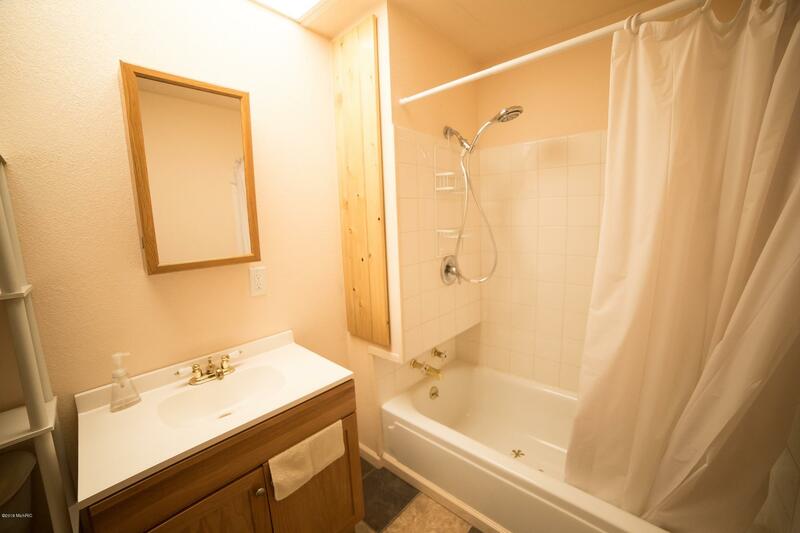 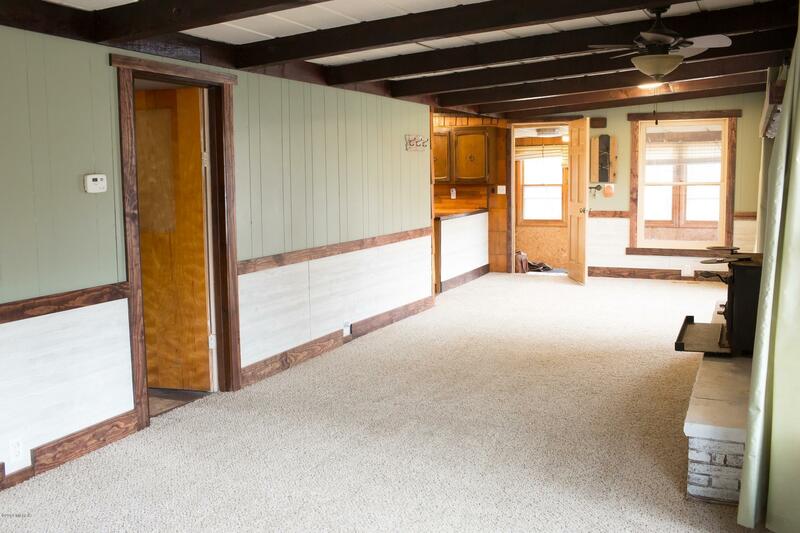 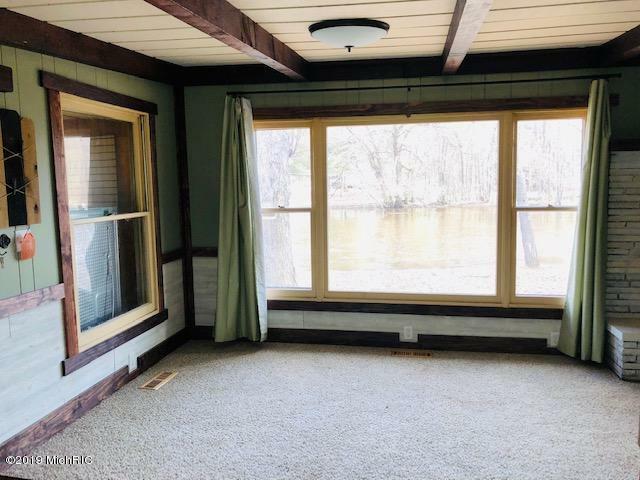 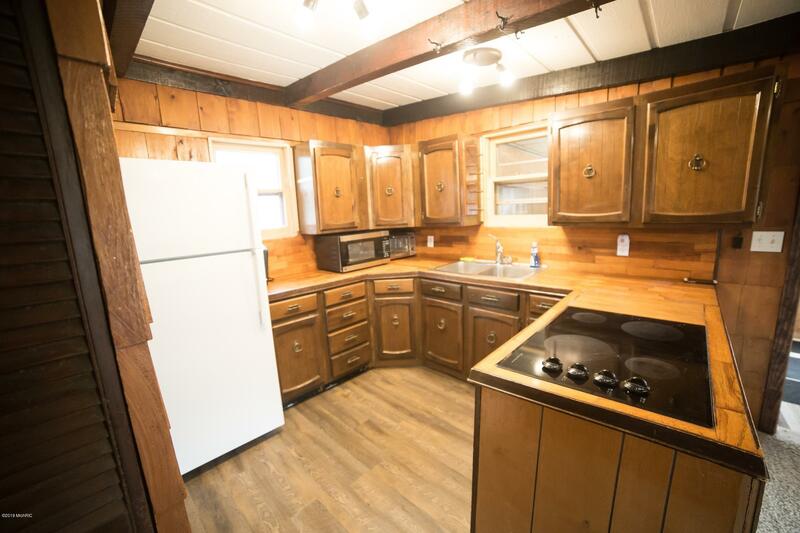 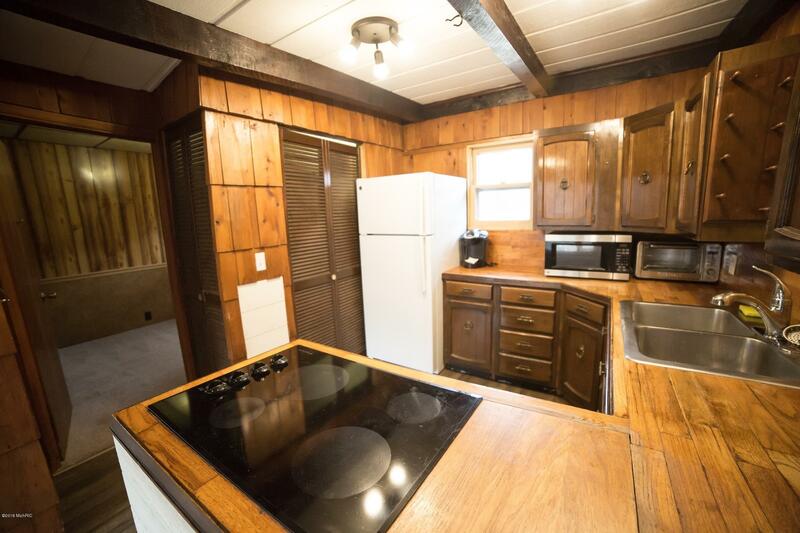 The 3BD, 1 1/2BA home, sits back off the road with the river and trout stream right out your door. 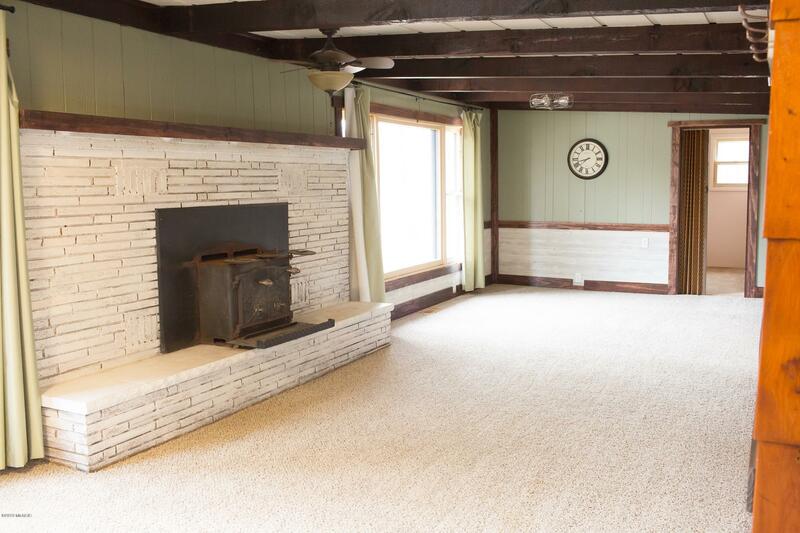 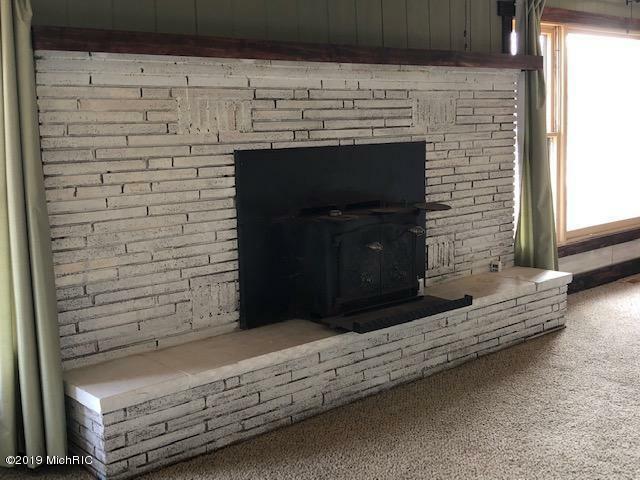 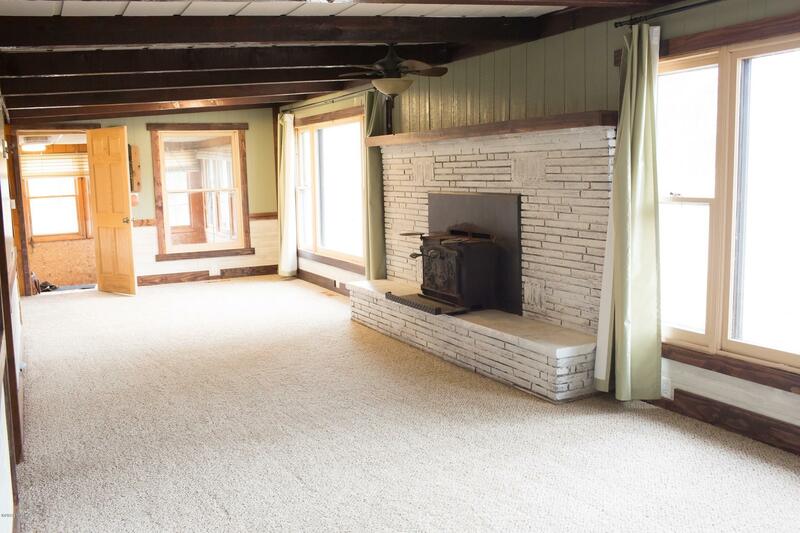 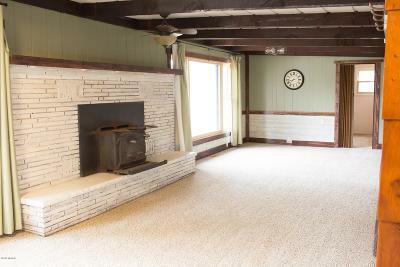 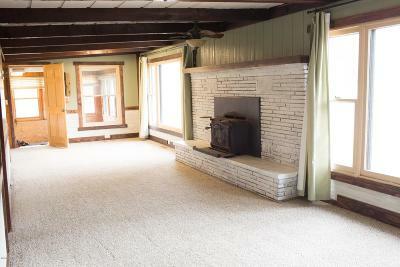 The living room has large windows and a wood burning fireplace. A few extras are a 3 season room, covered porch/patio area, 4 acres, Artesian well and large yard. 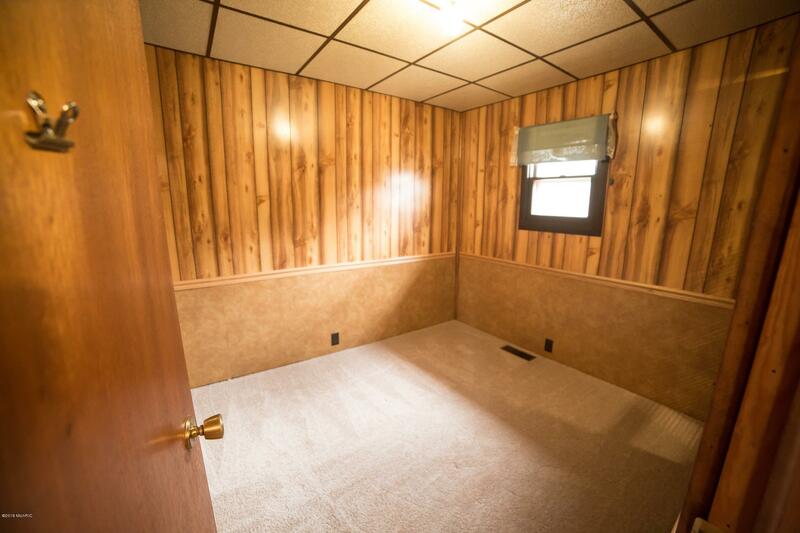 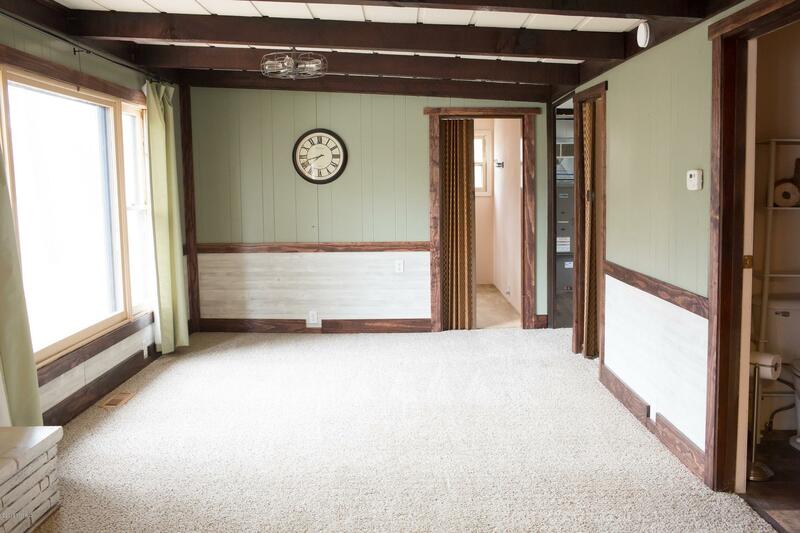 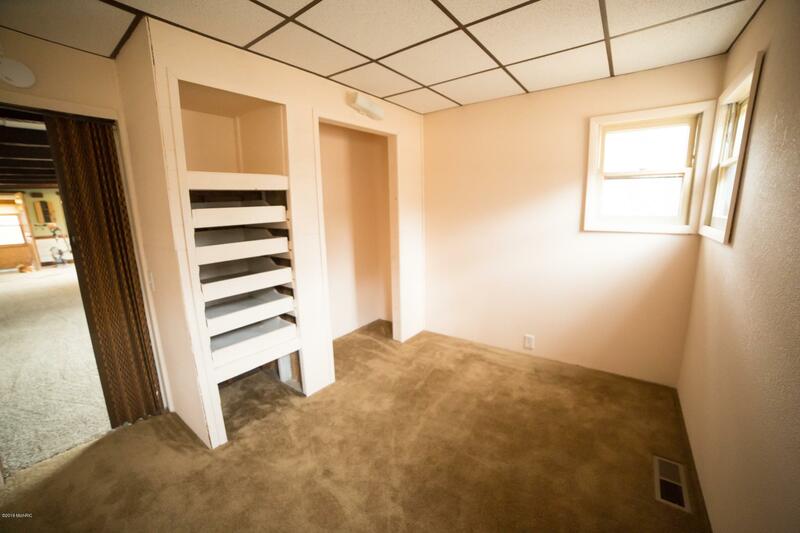 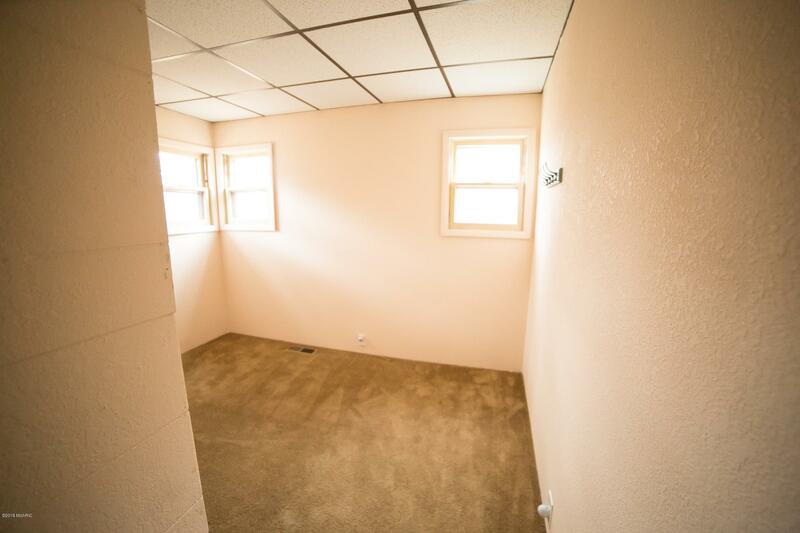 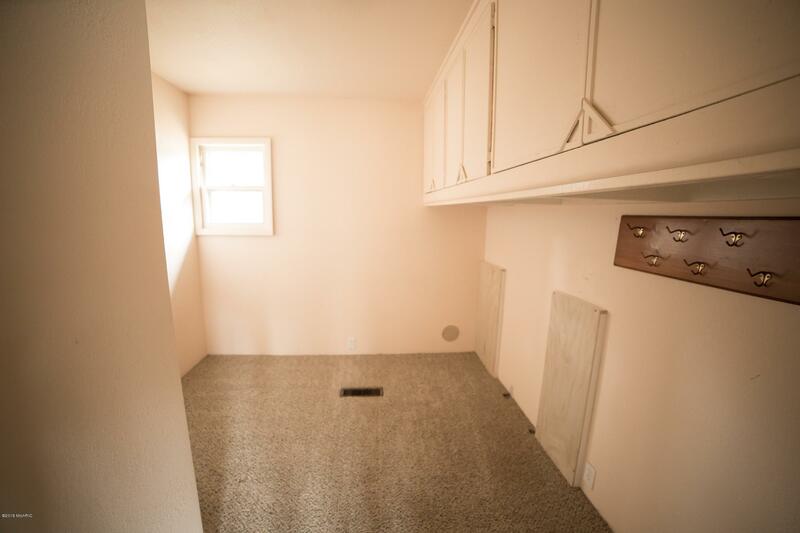 Newer carpet, furnace, and central air.